I’m so excited to be sharing some big news from Bombshell Books today! Therese Loreskar returns with her sequel to The Queen of Blogging – The Queen of New Beginnings. In 2014 she was signed by a Swedish publishing house before being signed by Bombshell in the summer of 2016. Her novel, The Queen of Blogging, received overwhelming feedback and the book was referred to as a modern Bridget Jones. Therese has since had four bestselling children’s books. Her never-ending energy for writing and entertaining people is her biggest trait. Therese lives in the countryside on the west coast of Sweden. She has a big and busy household with her husband, two children, deaf cat, five hamsters and a grandmother. When she is not busy writing stories she enjoys nature, people, history, redecorating the house without permission and all other kinds of creativity. The Queen of New Beginnings will be published on August 10th this year. 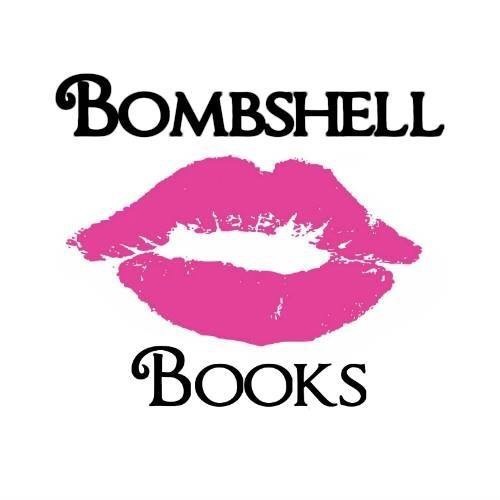 Debut author, Callie Langridge, joins Bombshell Books. Caroline was born and brought up in Berkshire. After a brief teenage spell in the depths of Lancashire, she moved back to London. Having left school at 16, she studied drama before embarking on a career in marketing. This saw her work in music marketing in the heady days of Britpop in the late ‘90s. She unleashed her creativity in the design of window displays and marketing campaigns for the leading music retailer. More recently she has followed her passion for social history and currently works in marketing for a national historical institution, promoting projects and running events. On hitting her thirtieth birthday, she decided finally to take her A levels and gained A’s in English Literature and Language, and Film Studies –not bad when working full time –and this spurred her on to take the first of many creative writing course. A few years later and she has had a number of short stories published and plays performed at theatres and venues across London. Caroline lives in London with her long-term partner and an ever-growing collection of antique curiosities. Her beautifully written and heart-wrenching debut novel, A Time to Change, will be published on September 24th this year.